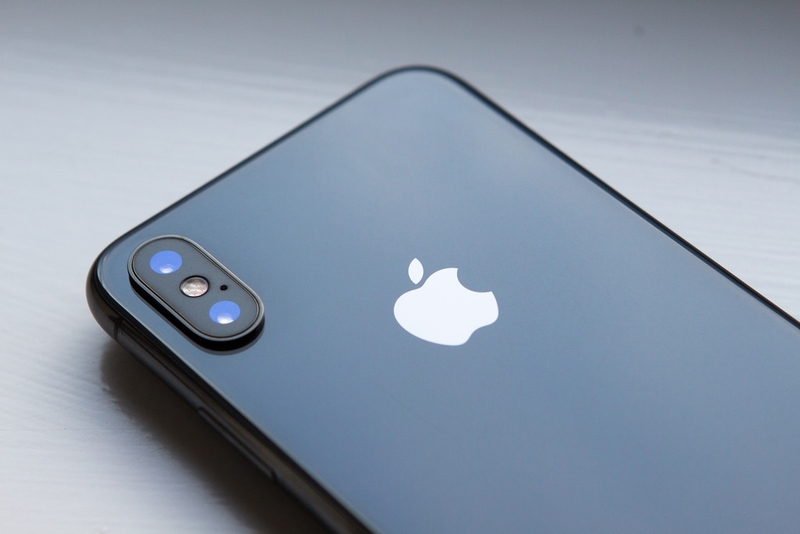 The iPhone XS Max, XS models were recently unveiled, and reviewers and publications are already tearing into the gadgets with extreme hunger. As such, plenty of drawbacks were found on the devices, alongside some great features. Considering that these are the most expensive iPhones that Apple has ever released on a mass scale, the pros and cons are more than worth considering. The unveiling of the iPhone XS Max, XS devices also came with the unveiling of the iPhone XR. The Verge goes into the differences of these devices, starting with the fact that the XR is cheaper. From a technical standpoint, it’s pretty much the replacement of the iPhone 8. It has all of the same internal components, but with compromises in other luxury areas. With regards to the difference in terms of the iPhone XS Max, XS situation, the former has a bigger screen at 6.5 inches. It’s the biggest smartphone display of any Apple product to date, which should prove exciting to fans of the brand and big screens. On the other hand, the bigger the screen, the higher the price tag. Anyone interested to know exactly how much they will be spending to score iPhone XS Max, XS street cred can check out CNBC’s coverage of the matter. The full payment for the bigger model starts $1,099, but this can easily go up to $1,449 when getting the 512GB version. This is where the drawbacks come in. For starters, the iPhone XS Max, XS generation has made iPhones more expensive than ever. The difference between the various models is hardly tangible except to the pickiest of users as well. As such, getting the much more expensive XS Max would hardly yield a difference compared to getting the XR. These are just the major issues, with many others ranging from the moderately inconvenient to hardly worth noting.